Medically Supervised Weight Loss – Lose weight faster and more safely than dieting on your own. Eat real food: No prepackaged or chalky meal replacements – we will show you a way of eating that will get your body, and your metabolism working WITH you to lose weight fast! Fat Burners that work! B6/B12/MIC Injections for energy and “fat burning”, as well as oral fat burners that have been clinically proven to help you burn fat! 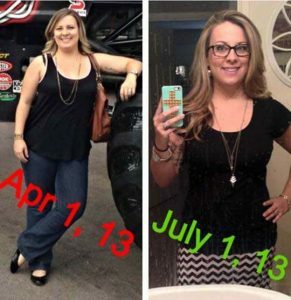 Experience the New Results difference: We know weight loss happens through education and encouragement, not judgment!